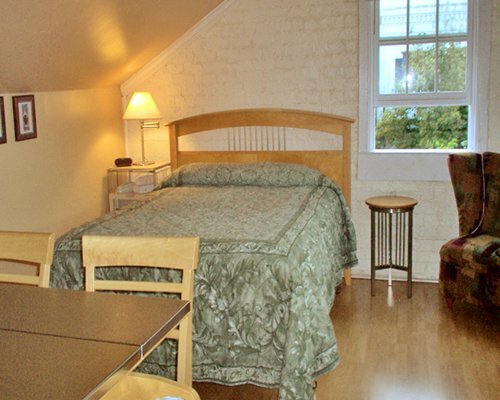 Mardi Gras Manor is located right in the midst of it all, the historic French Quarter. 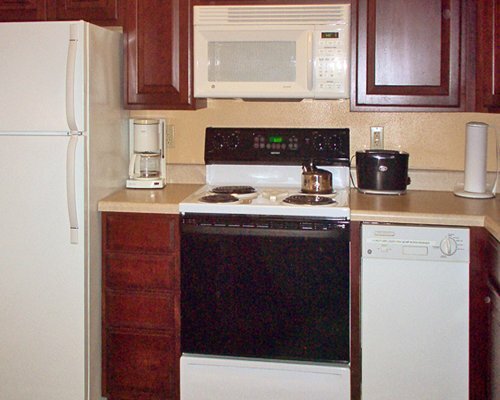 You are in walking distance to all that is New Orleans. 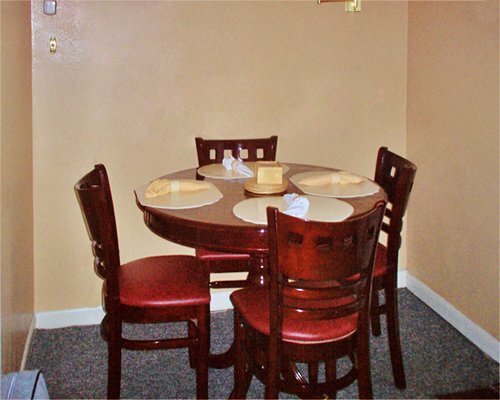 Mardi Gras Manor is an ideal base for your New Orleans vacation. A car is not recommended. The resort does not have parking facilities and parking is very limited. You are in walking distance of some of the greatest attractions, including historic homes, museums, riverboat rides, and the Aquarium of the Americas. Bourbon Street is only two blocks away for jazz or the culinary delights of over 60 restaurants. 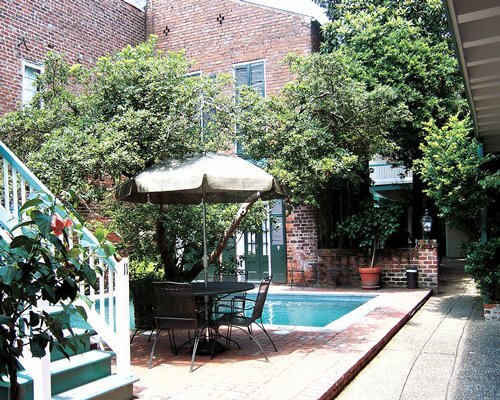 When you relax in the resort’s hidden courtyards, you’ll still feel you’re in the city of New Orleans. 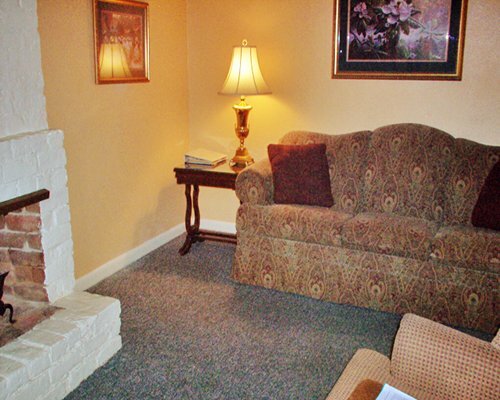 Internet access in public areas (fees may apply): Wireless Internet Access in all rooms. 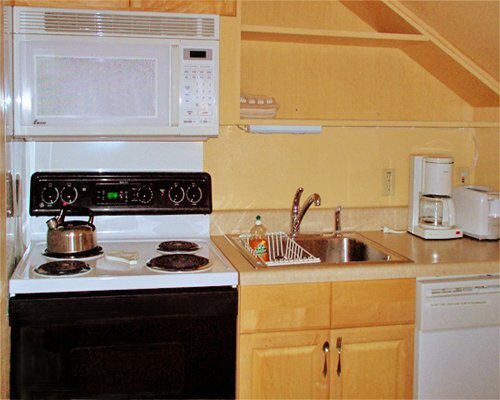 Resort offers studio, 1-2 bedroom units. All units have only one bathroom. Two-bedroom units that sleep 6 max. and 4 privacy with kitchen, dining area and furnishings dated to reflect 19th century living. The buildings were constructed prior to 1840. 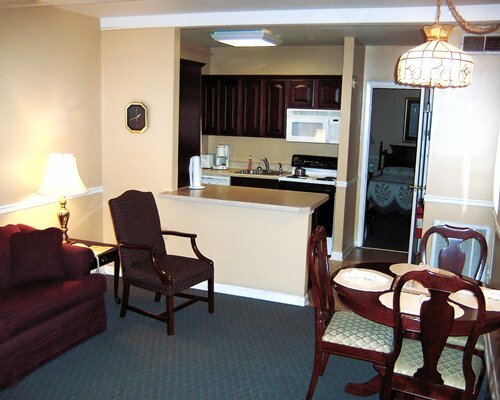 All units offer free Wi-Fi, cable TV, blue ray, air-conditioning, telephones, kitchens, microwaves and carpeting. The private courtyard provides a relaxing sensation of the southern hospitality. There is access to boating, fishing, golf, a health club and casino. Just mention New Orleans and the images of culture, cuisine and good times flow like the Mississippi River. The streets are a patchwork of almost everything and anything that is the French-American culture. Music choices abound and fill the local clubs and even the streets. What other city can rival New Orleans' history and fun times? Mandatory Security deposit is 150.00 U.S. dollars. Cash only is accepted.